Served with biscuit and a side. Only 1 lobster tail and steak per trio. 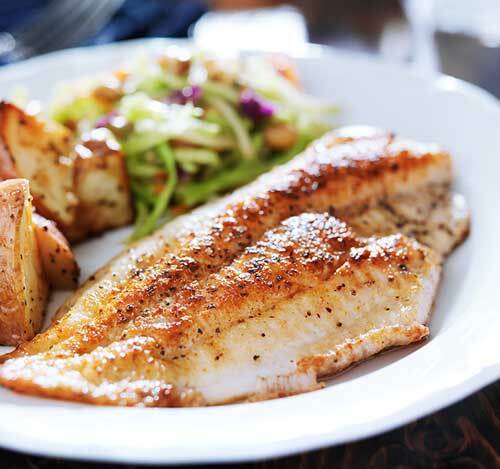 Tilapia filet topped with our homemade garlic Parmesan crust baked to golden brown. Flounder filet lightly breaded and fried all baked to golden brown. Blue mussels oven baked topped with our homemade spicy beer batter sauce. 3-4 oz lobster tail baked to perfection. Jumbo shrimp fried to golden brown or steamed with old bay for peal and eat. Heavy chunks of lobster meat lightly breaded and fried to golden brown. Oven baked little necks with our homemade wine pesto sauce. Chicken breast grilled to perfection. Lightly breaded shrimp fried to golden brown. Clam strips fried to golden brown. Calamari tubes and tentacles lightly breaded and fried to golden brown. Shrimp in our homemade scampi sauce. 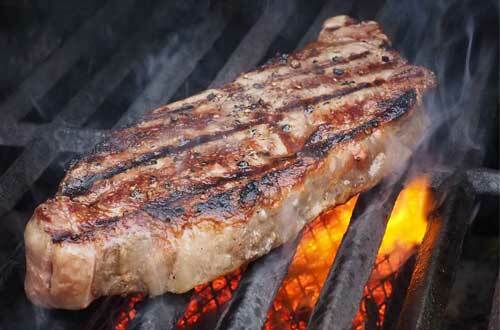 USDA Choice sirloin steak hand cut in-house daily. Catfish filet lightly breaded fried to golden brown. Freshly shucked oysters baked with our homemade dip. Made from biggest lumps of crab meat.